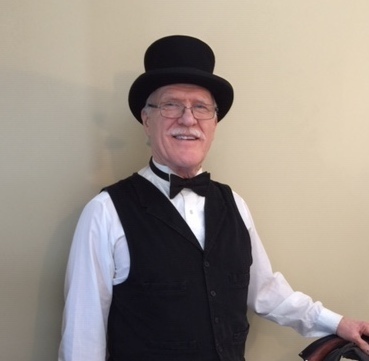 Dave is a long-time member of the carriage industry, starting in 1973 with his own horses doing private events in Alberta and British Columbia. He is a skilled driver and entertaining tour guide, aided by his varied background, including becoming a certified farrier, unofficial yet highly skilled wheelwright, history buff, operations manager, etc. 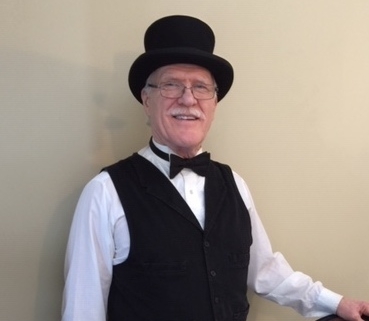 Dave has worked for various carriage operations in Victoria, and we are deeply honored that he feels that “Tally-ho is a CLASS ACT..especially first class personnel, management best practices, horses, tack, equipment, barn, presentation, and public relations”. Dave’s goal is to “be the oldest driver to ever drive for Tally-Ho…85 is my target, but not my limit. I work out in my gym especially hard so I can be fit for the job”.